Storage in off-road vehicles can be limited, and valuables can be hard store with confidence. Our Nitrous Power Hidden Storage container gives you a place to hide valuables that’s easy and unique! 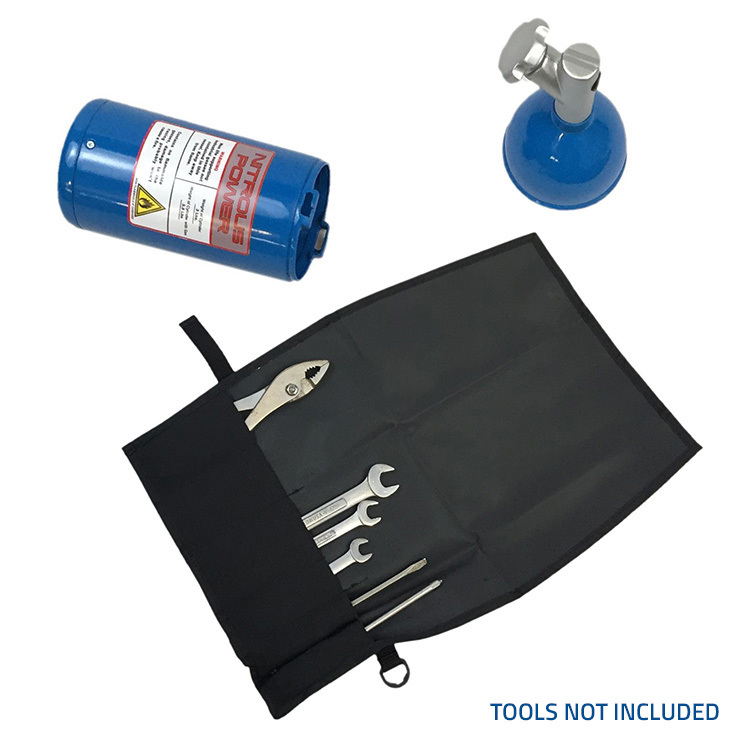 Use it to store tools and other items in the included tool roll. 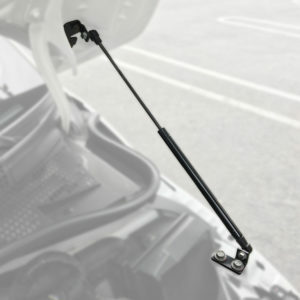 As a result, no more small parts banging around loose in a door or glove box. 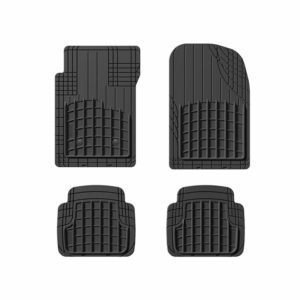 The authentic design will keep your items safe from potential theft, while the sealed lid will even keep moisture out if used in inclement weather. 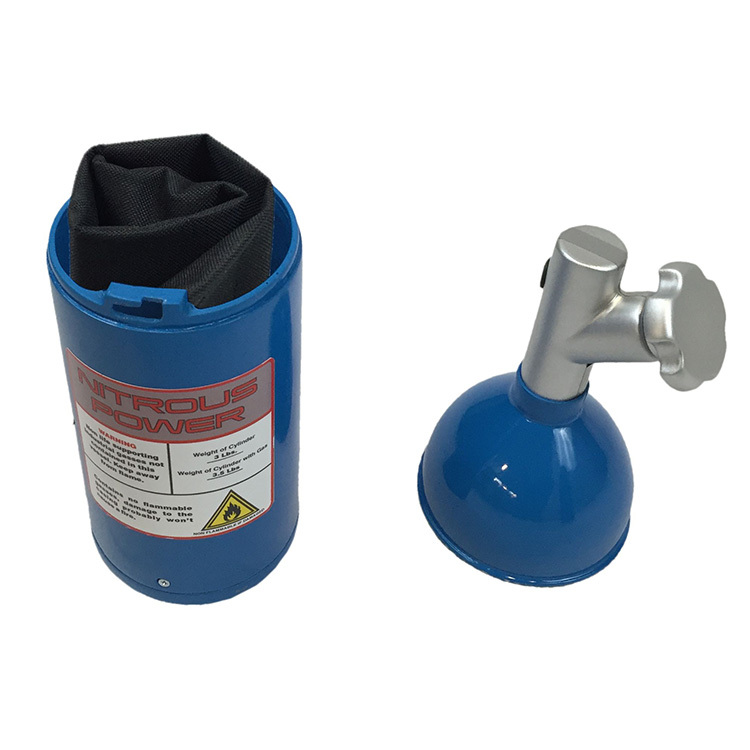 Built from heavy walled ABS, the Nitrous Power Hidden Storage Container includes steel threaded knobs in the mount and rubber seals to keep out moisture. 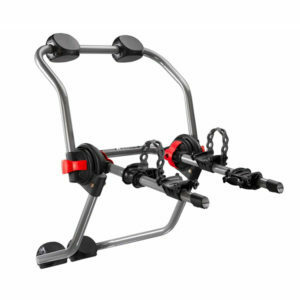 Furthermore, the mount includes holes to facilitate simple hard mounting as desired. Finally, a canvas styled tool roll with folding flap and ties to keep items contained. As an added bonus, an aluminum Cree LED adjustable focus flashlight is included. 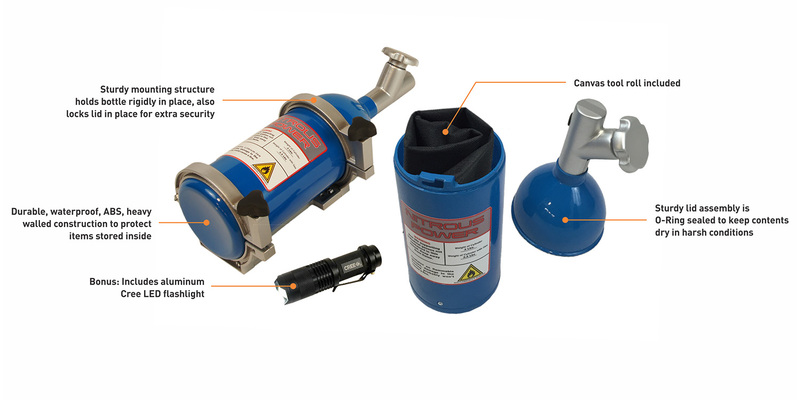 Includes: Nitrous Power bottle, tool roll, solid mount, and as an introductory special, an adjustable focus Cree LED flashlight. Tools not included. 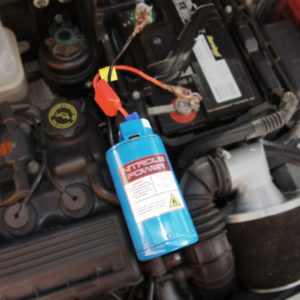 Also available, our Nitrous Power Jump Starter.